It is the night of the exciting, action-packed and awe-inspiring Freestyle match. These bouts feature multiple-competitors and only one can win. 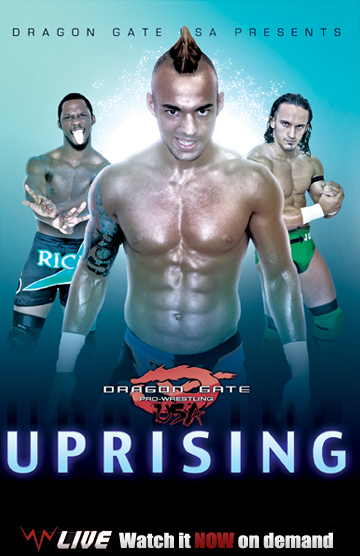 Three Way Freestyle features the three premiere high-flyers in the world today in PAC, Ricochet and Rich Swann. Four Way Freestyle has four of the best going right now with YAMATO vs. CIMA vs. Masato Yoshino vs. Johnny Gargano. However, it’s the first ever Eight Way Freestyle opening match that steals the whole show! 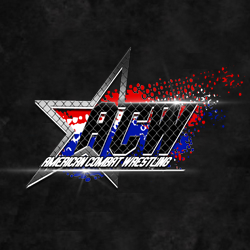 Plus, Austin Aries vs. Susumu Yokosuka, Arik Cannon vs. Masaaki Mochizuki and more!! !